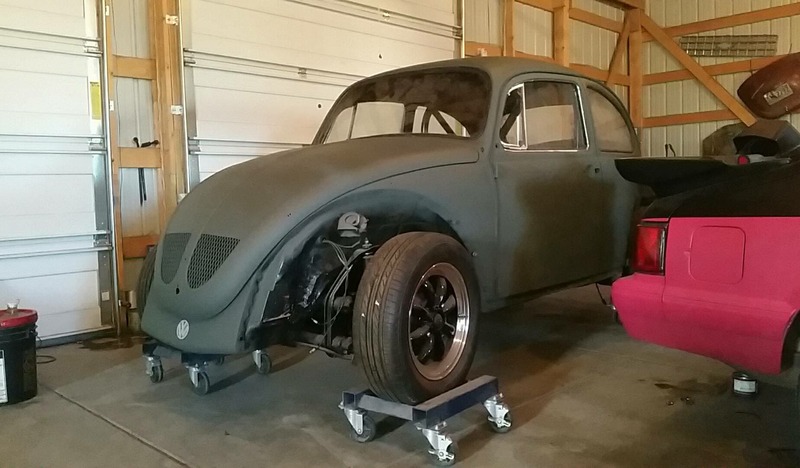 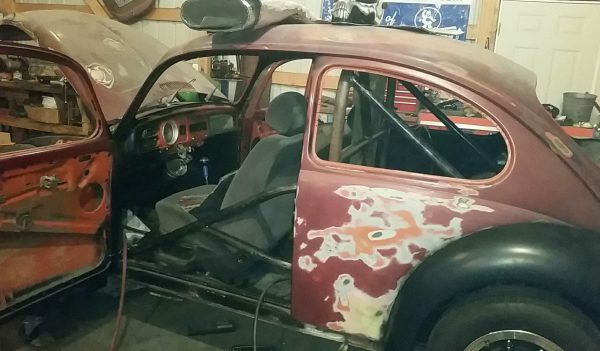 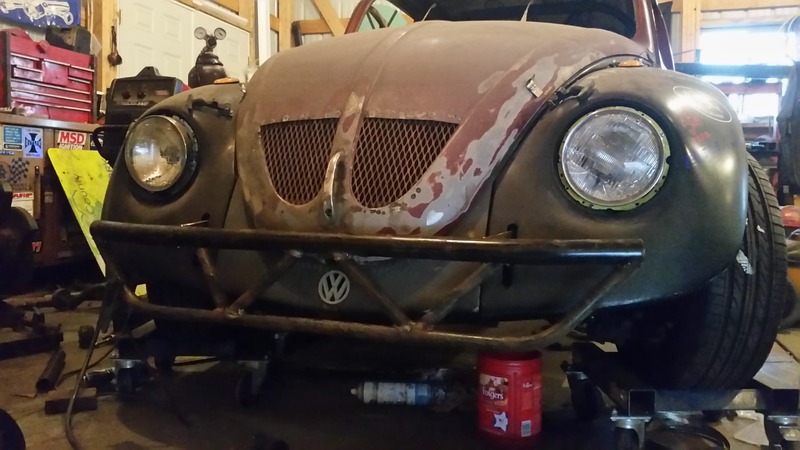 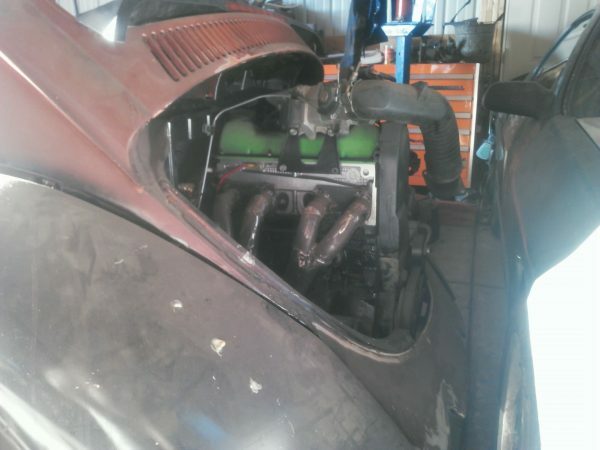 Mike Speelmon enjoys time spent in his garage working on his 1970 Volkswagen Beetle. 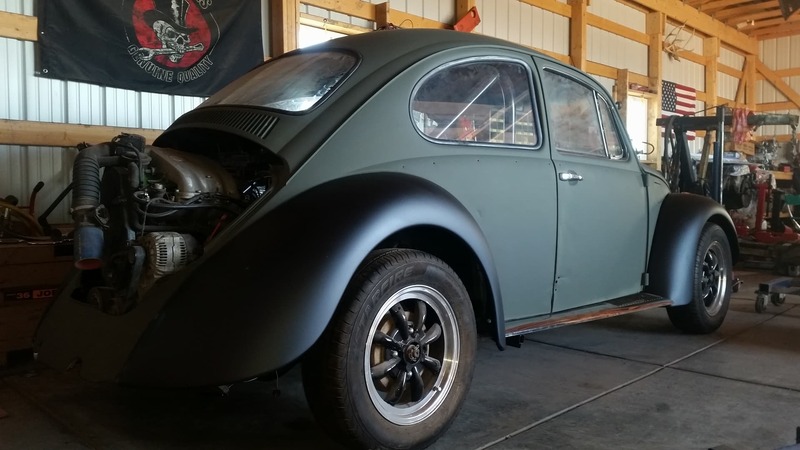 The Beetle is powered by a 2.0 L 8v ABA inline-four connected to the factory transmission. 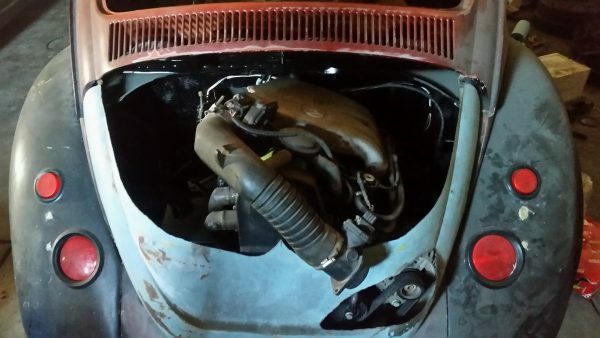 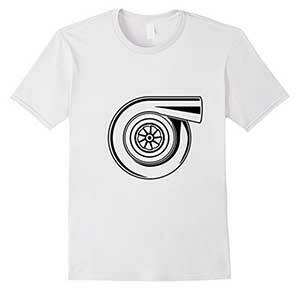 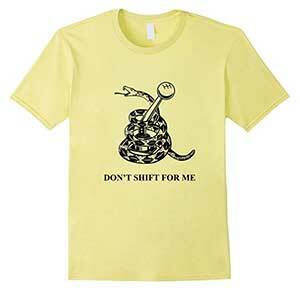 Mike’s original plan was to turbocharge the engine but he decided to keep it naturally aspirated. He expects the engine to make 115-120 horsepower and 120-125 lb-ft to the wheels thanks to a Neuspeed mild camshaft. 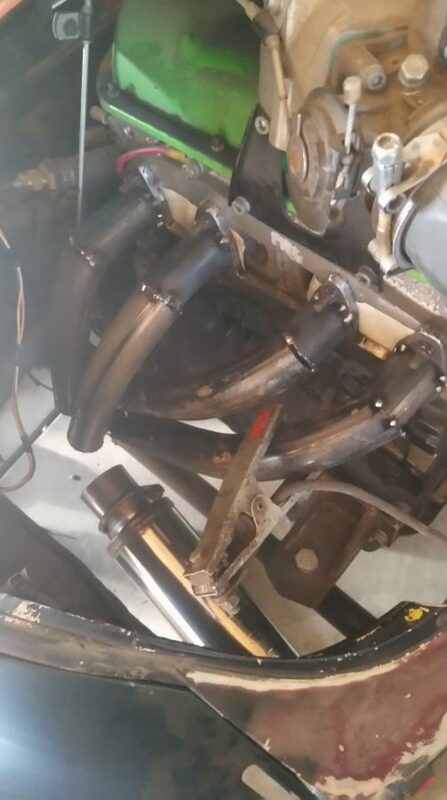 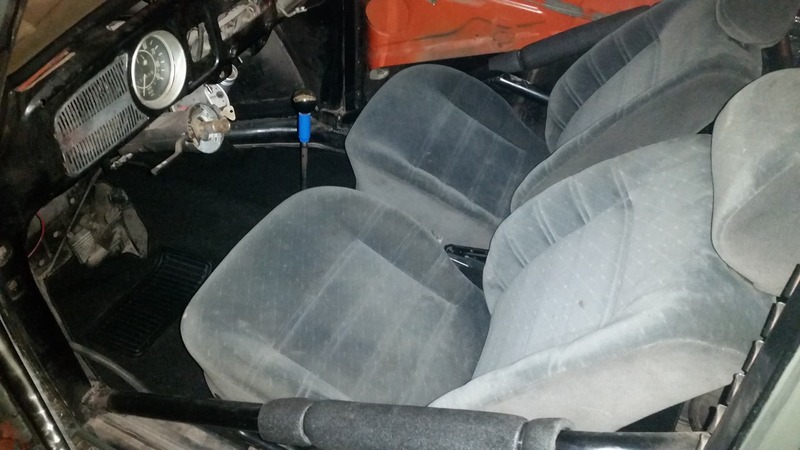 He installed the engine using the factory wiring harness and custom mounts with rubber Semi truck radiator mounts. 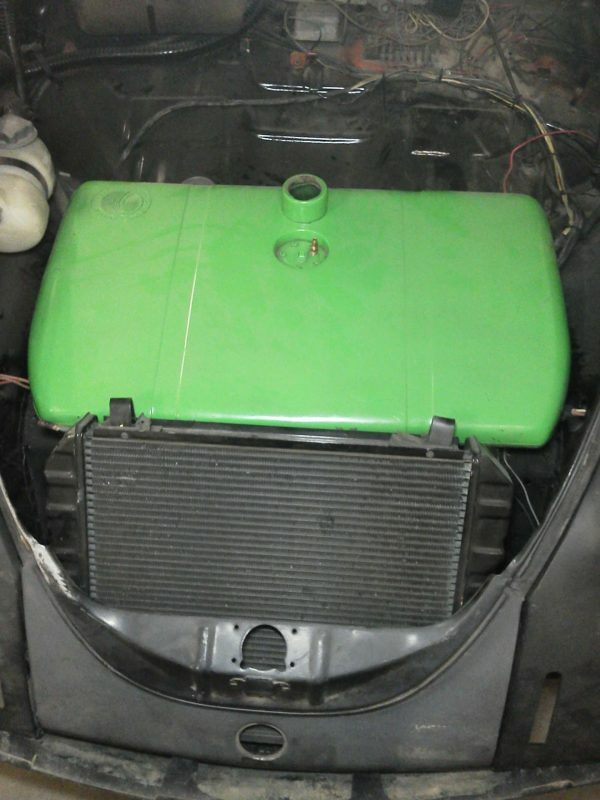 A Ford fuel pump will fed the engine and a Volvo radiator cools it. 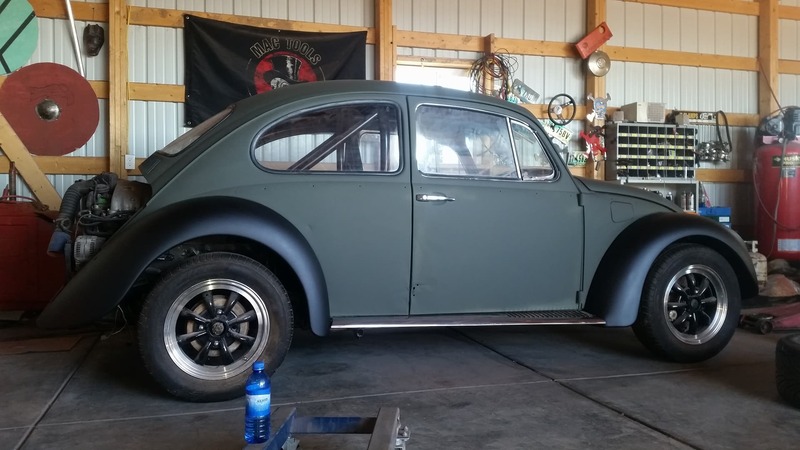 Mike rebuilt the front and rear suspension with KYB shocks and installed front disc brakes with drop spindles.